AQUAGAS is since 1984 Representative of Andreas Hofer Hochdrucktechnik GmbH in the Nordic countries. Hofer is a family owned business, specializing in high-pressure compressors and valves for process gases. As well as the purification of hydrogen has been a significant part of AQUAGAS business, compression of hydrogen gas was equivalent to Hofer. In the future, the hydrogen at the side of the industrial sector is also an important part of society’s transition from fossil to renewable fuels. 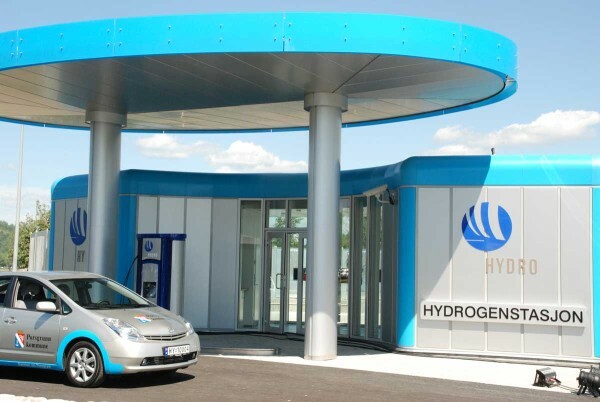 In this new area, we have combined companies’ many years of experience to handle hydrogen and together we can offer the purification and compression that is required to use hydrogen as an energy carrier for vehicles or stationary power stations. We have supplied these main components for filling vehicles at filling stations in Reykjavik, Hamburg, Porsgrunn and Berlin. On Utsira we delivered corresponding to a stationary wind based energy plant. 2008 was a further step in the cooperation which we were entrusted to build 2 complete filling stations to Oslo and Drammen within HyNoR project. Hofer delivered compressors and valve modules. AQUAGAS supplied container and the complete installation of all components to the turn-key station. In addition to these stations, we delivered another full container to Berlin in 2010. Assembly of a complete Hydrogen Refueling Station in AQUAGAS workshop. For a substitute fuel for diesel, DME, AQUAGAS and Hofer collaborated and delivered a compressor to the plant which is constructed in Piteå. 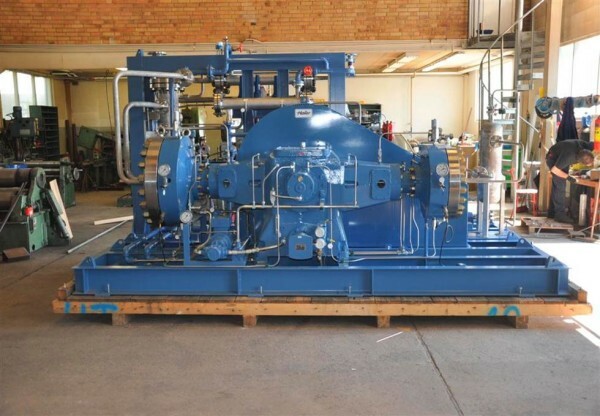 Hofer has delivered the compressor and AQUAGAS has built framework, internal process vessels, piping and mounted all the components and instruments to a turn-key plant. 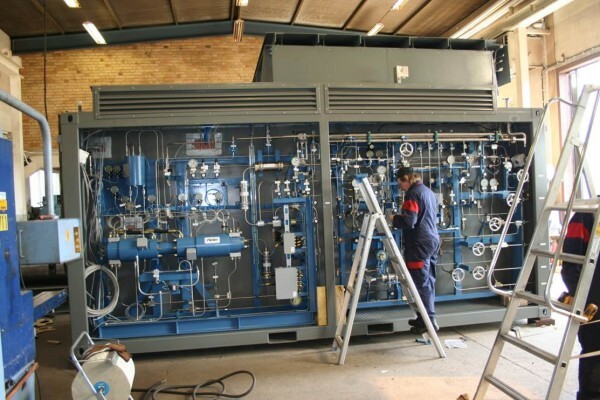 Assembly of a Hofer membrane compressor in AQUAGAS workshop. ANCO Catalysts LTD designs and manufactures catalysts for gas purification. AQUAGAS sell ANCOS products in the Nordic markets. ANCOS skills and experience are at AQUAGAS disposal in terms of design and calculation of the company’s deoxidizer for the purification of electrolytic hydrogen and oxygen.